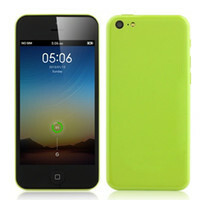 This article has been produced by AppVersal.com. AppVersal helps developers increase sales and reach new users by promoting their App in the right way. You can follow AppVersal on Twitter, Facebook or their blog . Knowing how mobile users discover and download interesting new Apps can boost your return on marketing activities as an App developer. The practice of ASO (App Store Optimization) is new and evolving, but tons of useful tools for improving App rankings in search have already sprung up. It is a good idea to understand how people search for your Apps and plan your marketing strategy forward. 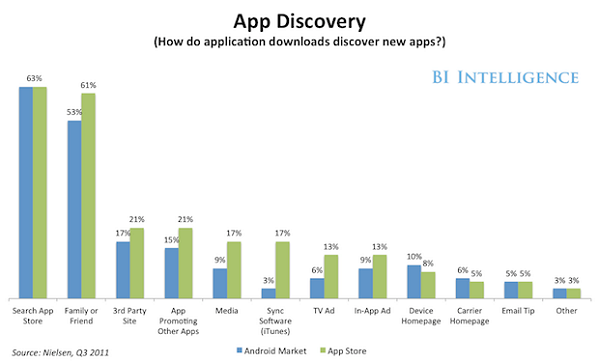 Most people find new Apps by searching the App Store or Google Play. It is extremely important that your App makes the right impression when showing up on features and search results – otherwise, you may lose potential users to competitive products. So what should you do to make sure you stay on top? 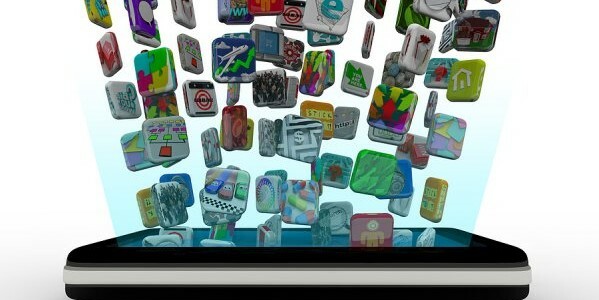 Keywords play a major role on rankings in App Store and Google Play. Take extra time to research the keywords that people associate your App with, find the most common ones and add them to your list. Reverse-engineer the terms that developers of popular Apps in your product’s niche often seem to use with this useful tool here. You also need to make sure that your screenshots are really attractive. If your screenshots aren’t attractive enough, users are likely to swipe further down to search for other Apps. Screenshots help you create the first impressions. “Create a truly great App and the users will come by themselves.” This does not work, ask any marketing guy. In marketing terms, it simply means that once you have a differentiated product, your audience will organically spread the word about it with their social circles without any incentives. Statistics has proved it: On average, 57 percent of mobile users discover interesting new Apps they’d like to use from friends and family – according to the State of Mobile (Q3 2011) report by Nielsen. That’s especially valid for younger mobile users with an expressed interest in technology who exchange information about their digital and technological preferences with friends. 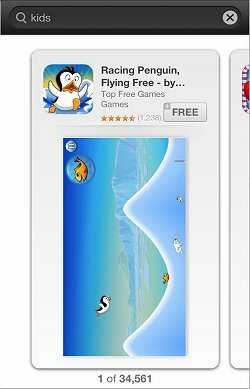 Sometimes, word of mouth can even help Apps become viral through offline recommendations. For example, think of the time before many users’ favorite game – Angry Birds, went viral. Friends were telling friends about this awesome game that they’ve been playing lately, so everyone wanted to find and download it. The other way to go about it is if you truly believe that your App is capable of going viral, implement viral based marketing techniques within the App itself. WhatsApp allows you to send invites to your friends and request them to join WhatsApp. That’s a brilliant marketing technique to make your App go viral. Tens of thousands of users discover new Apps to use from posts on Facebook, tweets on Twitter, shares on Google+ and pins on Pinterest every single day. In other words, mobile App developers should pay genuine attention to their Apps’ social media marketing activities, so as to increase their user base. Have accounts on all major social media platforms and make sure their profile design stands apart from the crowd, attracts attention and highlights the most attractive benefits of your App. Post relevant and interesting updates and photos that users who follow you would like to share. Engage them with questions on how to improve your App and tell them how much you value their points of view. Grab the right times to post – there are certain hours in the day when users are most engaged and willing to share content. Use Buffer to schedule your posts as necessary. 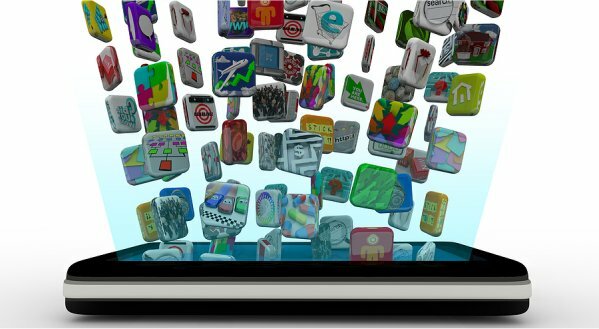 Nearly one fifth of mobile users discover new Apps via third-party websites – the more your App gets featured in blog posts, top lists and recommendations, the more potential users you’re likely to find. Every time you post information about your App’s latest update changes in its official blog, send tips to major news sites like TechCrunch and Mashable. Provided its features are unique enough to make it on their homepage, good media coverage can give you publicity that would (otherwise) cost you thousands. If you’re marketing a paid App, a great approach to get featured on technology blogs is to email bloggers with a 100% discount code just to test out your App – if they like it, they’ll usually write a post about it. Also, submit your App to popular App directory websites that provide top lists to their visitors. When searching for new users for your App, advertising should always be one of your top channels in your marketing budget. The same report by Nielsen that we mentioned above reveals how about 20 percent of mobile users discover new Apps to download via advertisements. Optimize CPI ads which are extremely effective. Whether you’re focused on pure performance advertising, or creating a name for you App, mobile is crucial to reaching your audience.